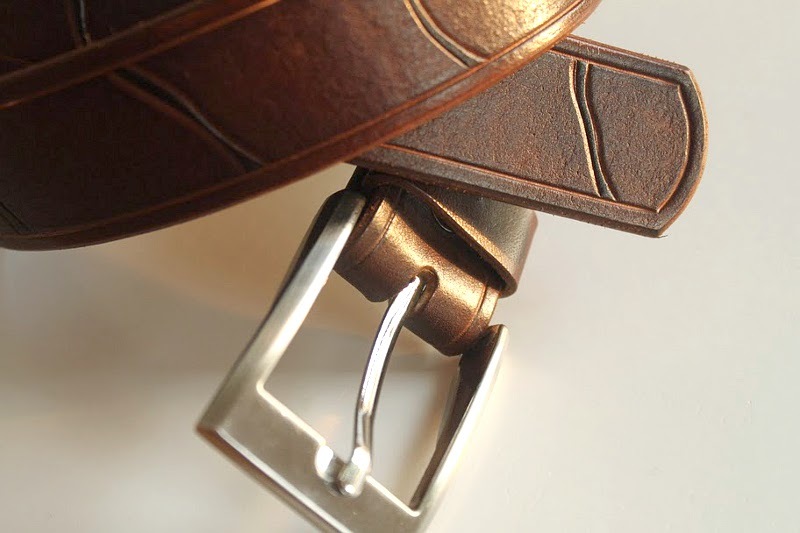 You are currently browsing the Belts category. 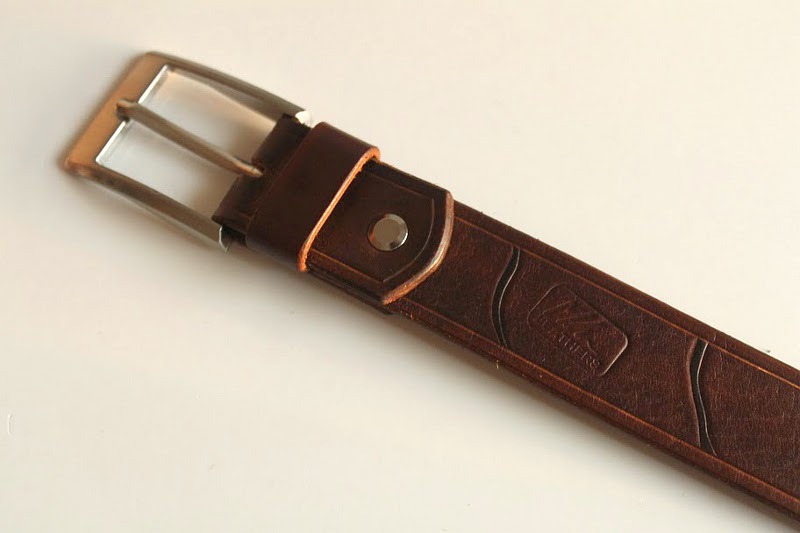 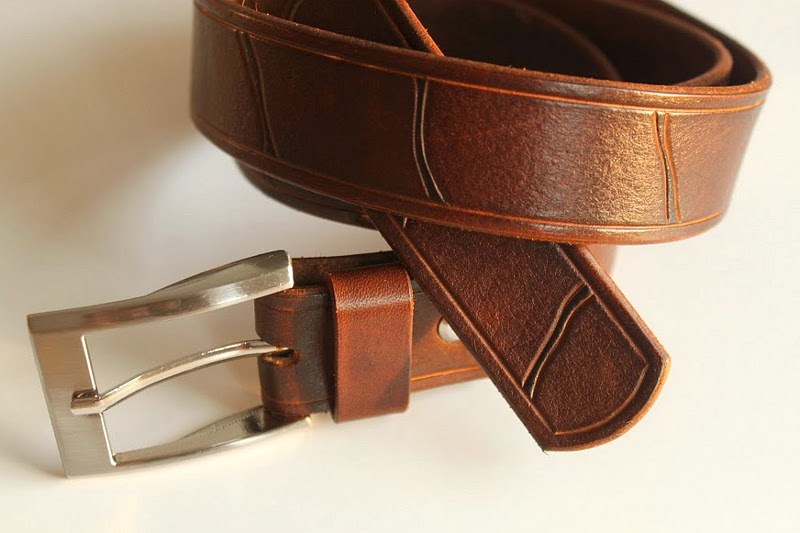 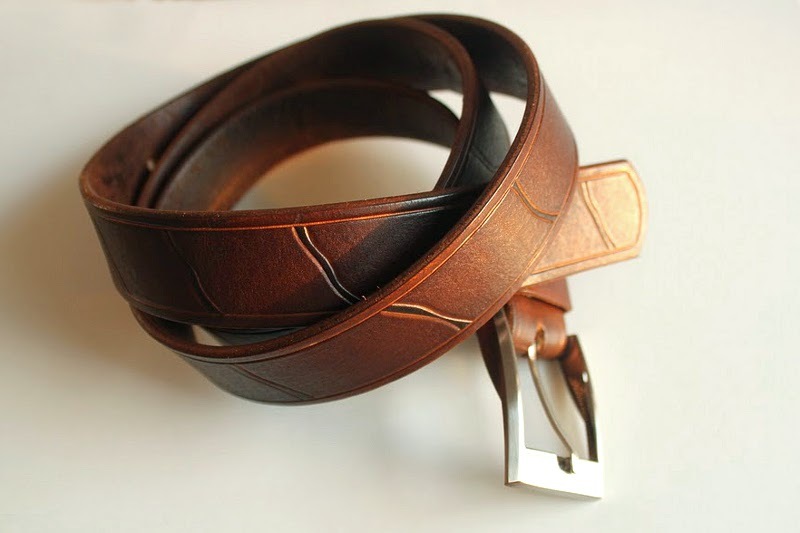 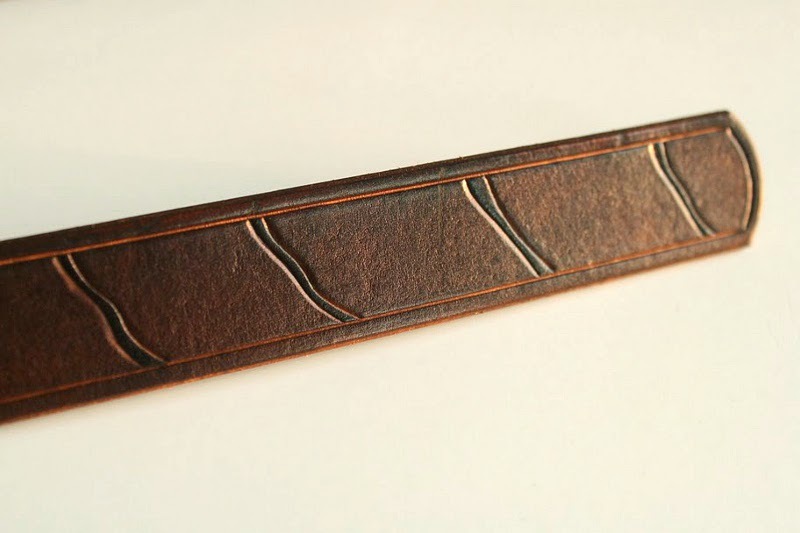 Leather belt, 30 mm width. 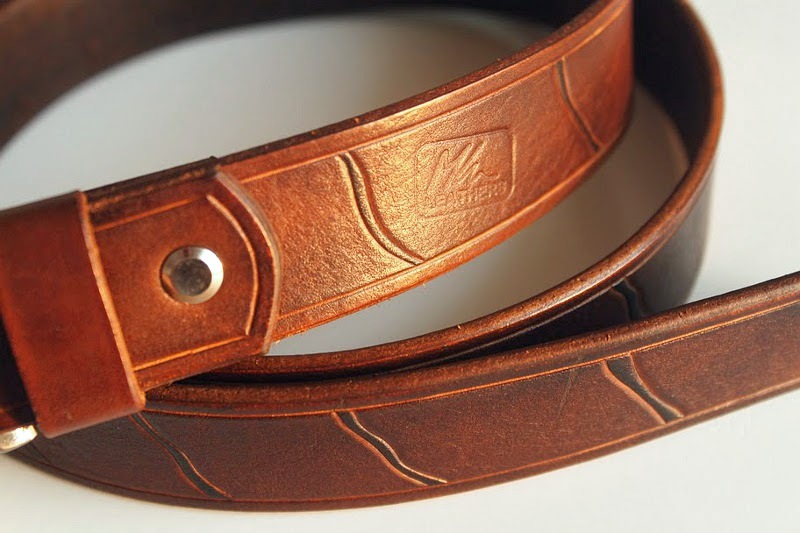 Walnut and chocolate dye.